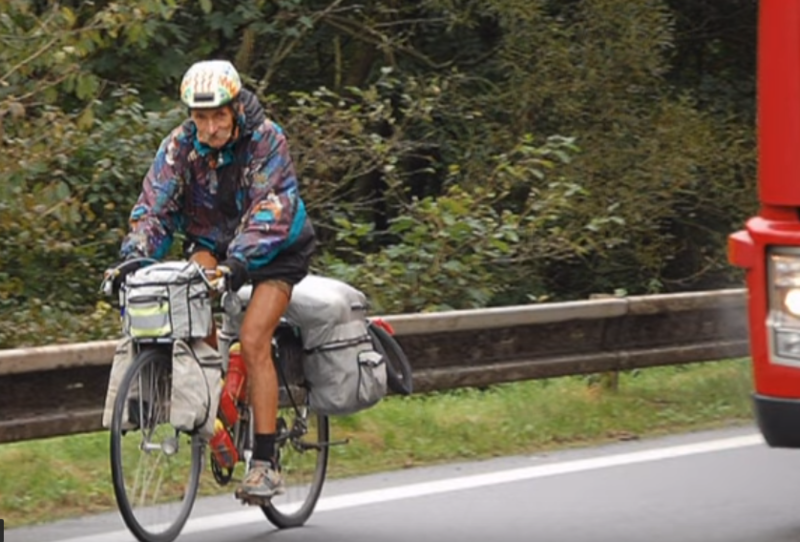 Choosing to live without heating, light or running water, 65-year-old free spirit Tomasz Świątek from southern Poland has cycled hundreds of thousands of kilometres and crossed over into Asia twice. Now Świątek tells TFN that he is planning to start another two-wheeled adventure to Portugal, Georgia or Turkey after winter ends. Rejecting conventionality for no other reason than lifestyle and a keen love of travel, Tomasz Świątek lives in his hand made tepee and travels all over Europe on his bike. “I feel independent,” he told TFN. “I go where I want, I stop where I want.” From his numerous journeys, Świątek has racked up an impressive 350,000 kilometres. 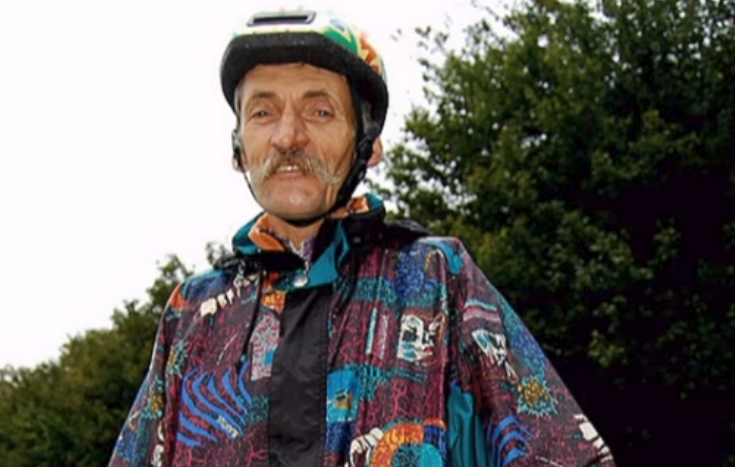 Hailing from the village of Krosno, Tomasz first began cycling in the 70’s. “It was the cheapest way to travel back then,” he explains. 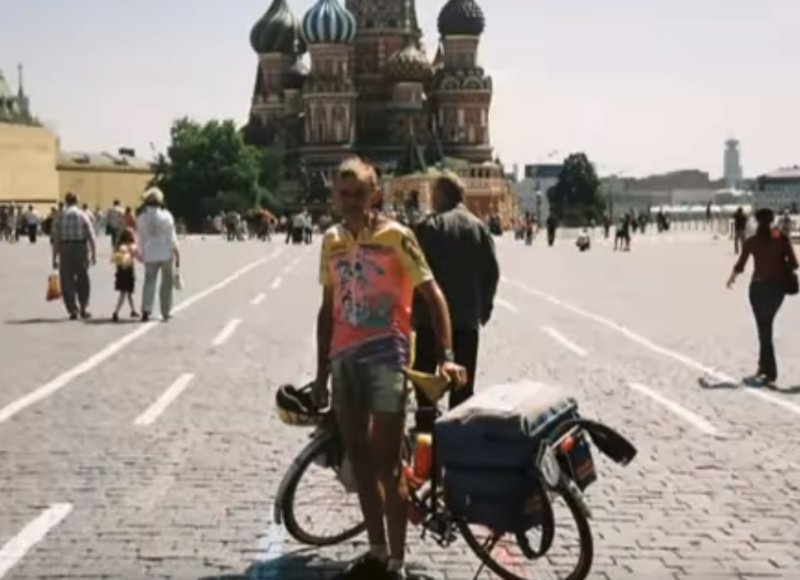 The 65-year-old pedal junkie has since travelled the breadth of Europe, cycling as far as Turkey, Scandinavia, Estonia, Sicily, and Russia on his bike. 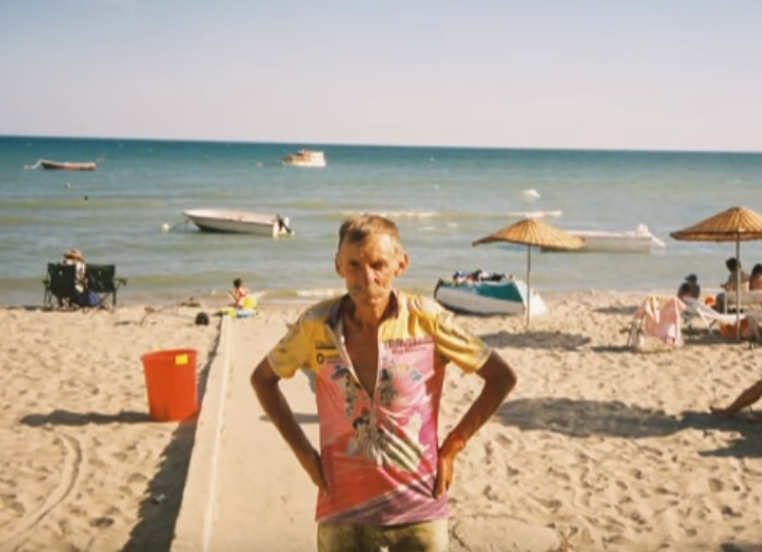 According to Świątek, his longest trip to date was in 2007 which was “a lonely trip to Lake Bajkal,” during which he covered 15,000 kilometres over four and a half months with a total of 132 days spent cycling. Świątek told TFN how, if you want to ditch the map and bike for vast distances you must learn to shed all creature comforts. He takes only a 10-kilogramme bag to see him through several months. A tenth of the bag goes on muesli, which is the core of what the 65-year-old survives off on his trips. However, it isn’t all sunshine when globetrotting by bike. Because of charging problems, the cyclist prefers to leave his mobile at home when taking off, which can be dangerous when riding in remote corners. “This time I was saved by a car, which cut off the road – the wolves couldn’t reach me,” he recalled. “Luckily I was on a hill so the bike gained speed. I was really lucky, the hill, and a car saved me. If they hadn’t been there at that perfect moment, I would not be here today. “My biggest problem are the main roads and highways,” he continued. “For me the challenges are cars, especially lorries – drivers do not comply with any traffic laws. I’ve had some collisions. The road has given Świątek a collection of adventure stories and anecdotes, too many to mention, he says. But he does recall one of his favourite moments. It was Świątek’s young nephew who spotted him cycling along the roads of Norway while on holiday. At first, Świątek explains, his brother didn’t believe his nephew, telling him it was only an illusion, before realising that his brother was indeed there on his bike.